As a reputable and professional marine winch supplier, Ellsen provides a wide range of drum winches, available in single, double or multiple drum configurations in accordance with clients’ different needs. 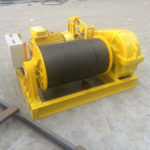 The winches can be hydraulically, electrically or pneumatically driven depending on the power requirement, among which hydraulic drum winch is widely used for various applications especially for heavy-duty load handling work. 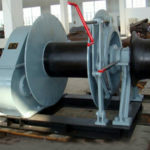 Classified according to line material, there are hydraulic drum cable winch, hydraulic rope winch, and hydraulic drum chain winch, and these winches can be used on various occasions. 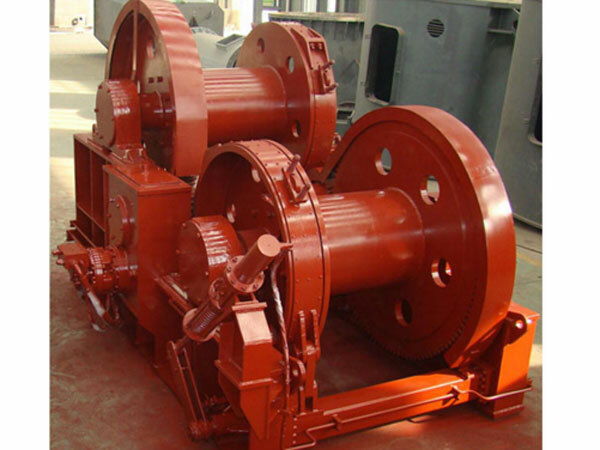 Ellsen hydraulic drum winches are used for many operations like anchoring operations, mooring operations, towing operations, tensioning operations and general pulling operations, both on and offshore as needed. Our winches are with reliable control system to improve and ensure safety during the operations. 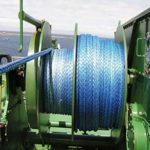 It is worth mentioning that when you are planning on selecting a winch for your marine operation, winch quality should be an important factor to be taken into careful consideration. 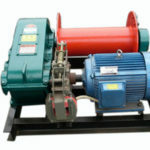 No matter what kind of winch you need, just choose and cooperate with the professional winch supplier. 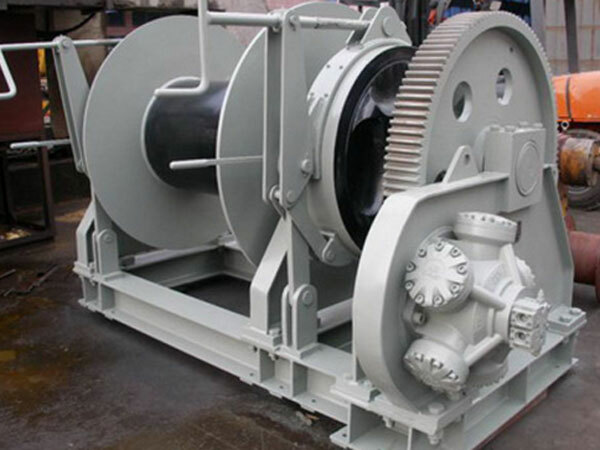 Ellsen Machinery Equipment Company supplies a wide range of marine drum winches for customers, and customized winches can also be produced according to specific requirements, such as double cable drum, customized dimensions, special grooved drum and so on. Our drum hydraulic winch has the advantages as follows: compact design, high quality, large staring torque, high efficiency, easy operation, low noise during work, reliable control system, long service life and very competitive price. With a quality and suitable hydraulic drum winch, your work needs can be well suited as you expect. 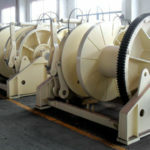 If you are interested in knowing more on the winches, please just feel free to contact us whenever you want. 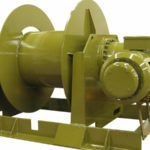 Interested in our marine drum winches? or want the best price?